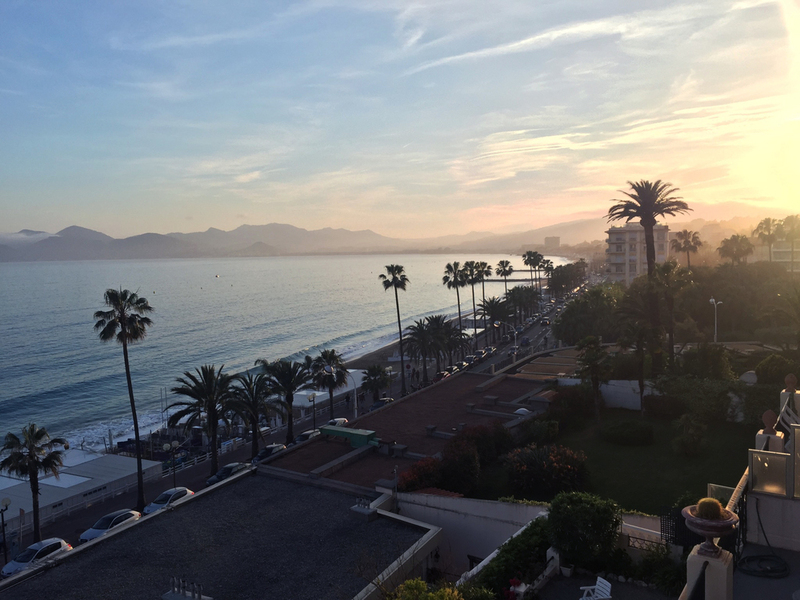 We're feeling sun-kissed here at Capture, and we'll thank Cannes for that. Once again we headed over to the Riviera for a festival full of great films and brilliant events - and made it back in one piece! Below are some of our favourite moments in Cannes this year.